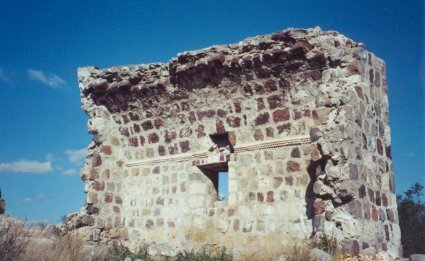 San Juan Bautista Londo visita ruins (north of Loreto), are just west of Hwy. 1. 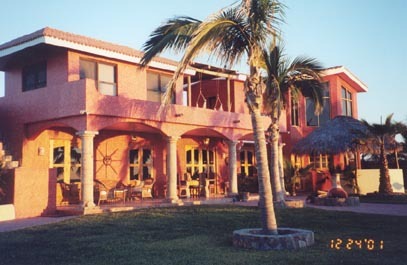 'Cocina Pacifica' gourmet resort where we were guests. Bajabus lives 'next door' and broadcast the hurricane reports from here when Juliette hit. 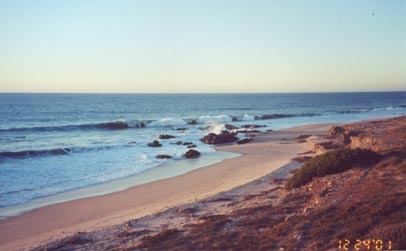 The beach at Cocina Pacifica, in Elias Calles, Baja California Sur. 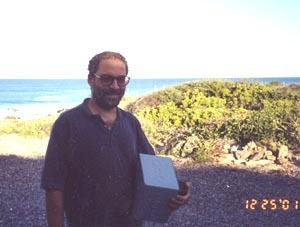 Elias Calles is halfway between Todos Santos and Cabo San Lucas. Bajabus (Max) was always busy! He is Baja's #1 Satellite and Solar specialist! 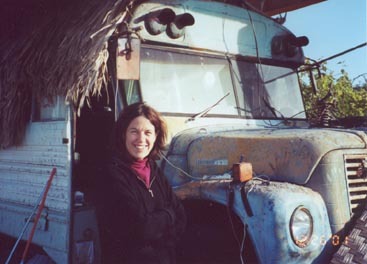 Standing next to the 'Baja bus' from which Max gets his handle, is his companion, Lynn.